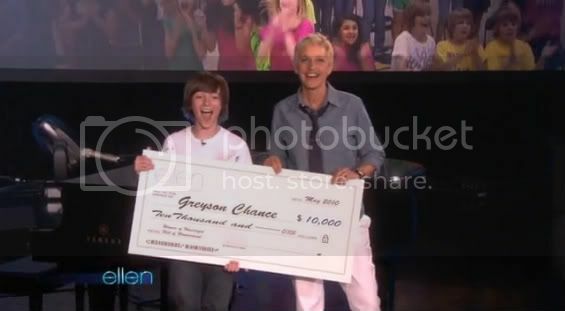 Notes: Greyson made his television debut after being invited to perform on The Ellen DeGeneres Show as a part of Ellen’s “Wonderful Web of Wonderment” where she invited talent people whose videos were found on the internet to perform on the show and compete for the $10,000 grand prize. 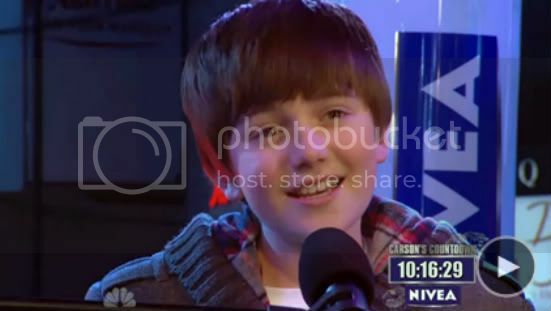 During his interview Greyson spoke about being inspired by seeing Lady Gaga’s performance at the 2009 MTV Video Music Awards and about his admiration for her talent. 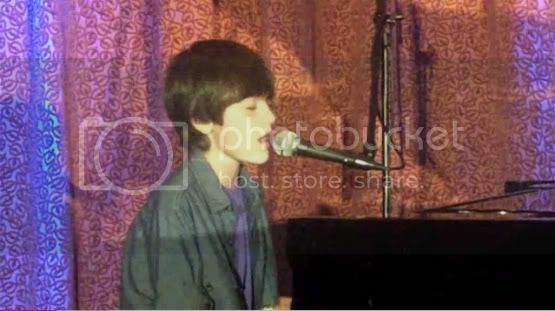 He also explained the meaning behind the two original compositions that he had also uploaded on his greyson97 YouTube channel, “Broken Hearts” and “Stars.” Ellen then surprised Greyson by having Lady Gaga call into the show to speak to him. 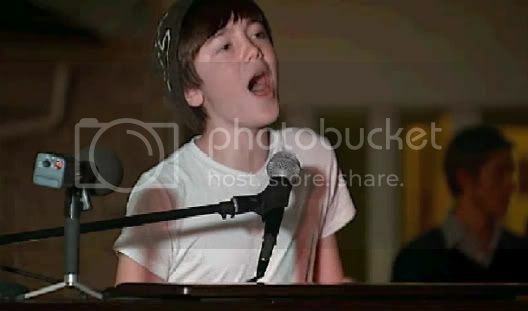 After being advised by Lady Gaga to “not be nervous,” Greyson performed his rendition of “Paparazzi” for the studio audience. 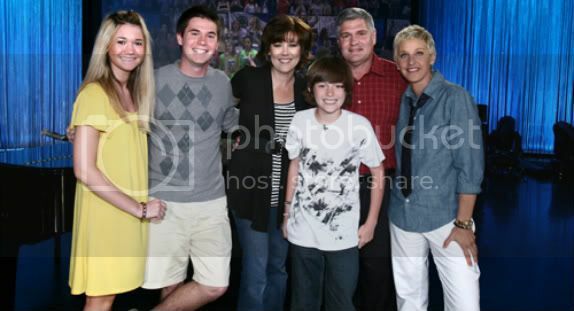 Notes: Two weeks after his initial appearance on The Ellen DeGeneres show, Greyson was invited back. 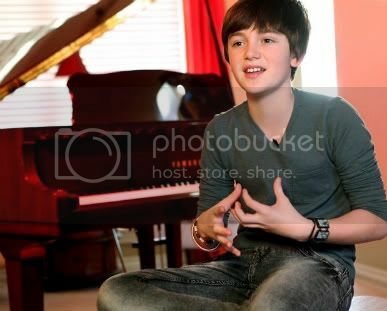 During the interview, Greyson discussed the last few weeks of his sixth grade year at Cheyenne Middle School and how his life had changed following his new-found fame. 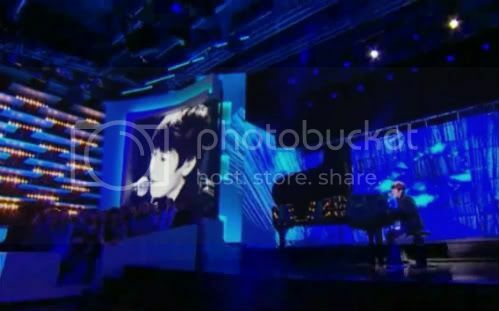 For his performance, he chose to perform his original song “Broken Hearts” for the studio audience. 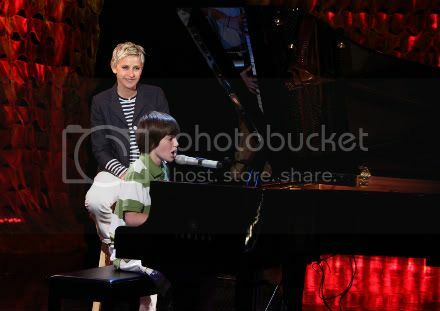 After his performance, Ellen surprised Greyson by announcing that he was the winner of the “Wonderful Web of Wonderment” contest and he was presented with a $10,000 check and as an additional prize, a new Yamaha piano. 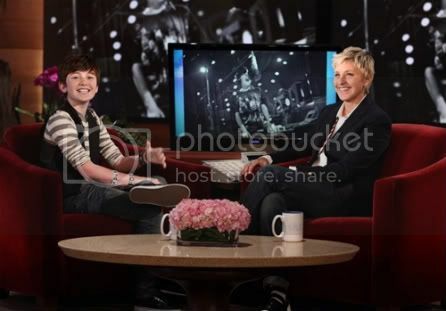 Ellen then announced that Greyson had inspired her to start her own record label called eleveneleven and that he would be her first signed artist. 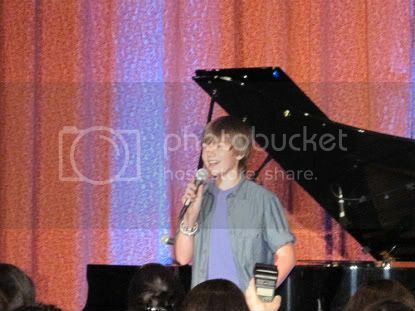 Notes: Greyson’s first performance after having been signed to a recording contract occurred at the 2010 BlogHer Convention in New York City. 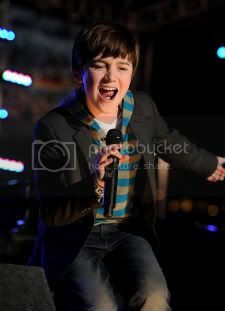 During the show, Greyson spoke about his excitement to be on stage and to be performing for all women. 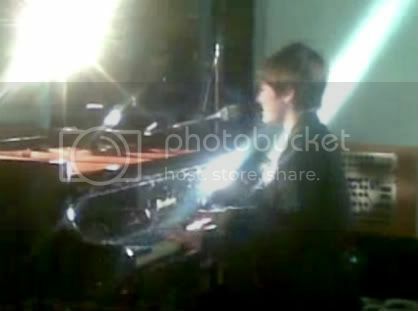 This performance marked the debut of the song “Past.” The setlist may be both incomplete and out of order. 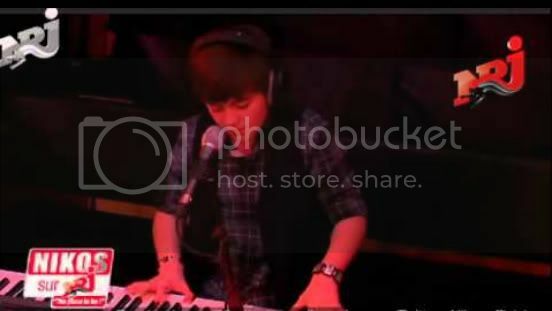 Notes: For his second public performance after having been signed to a recording contract, Greyson traveled to the headquarters of YouTube to perform a small set. 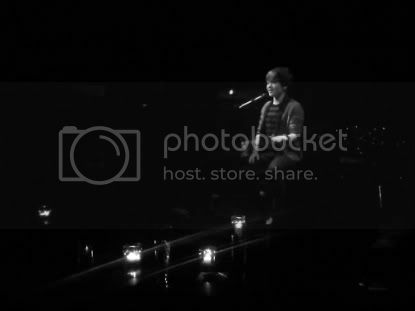 This performance marked the debut of “Within the Lights.” The setlist for this show might be both incomplete and out of order. 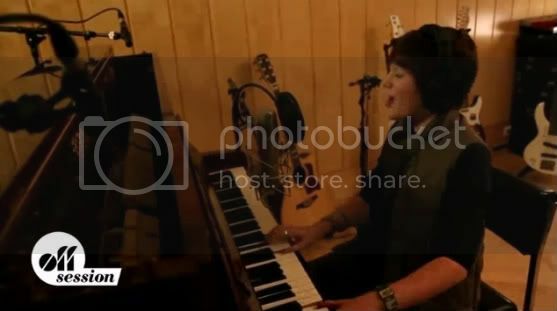 Notes: During a trip back home, Greyson sat down with a George Lang, a reporter from The Oklahoman, to discuss his sudden rise to fame, recording his debut album and his new life in California. 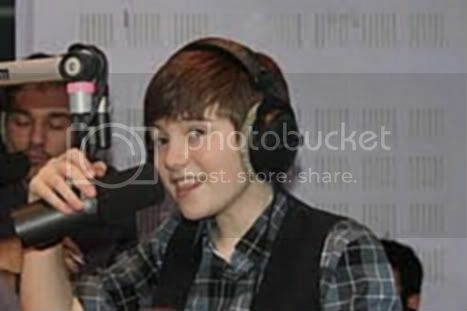 The interview was published on October 24, 2010. 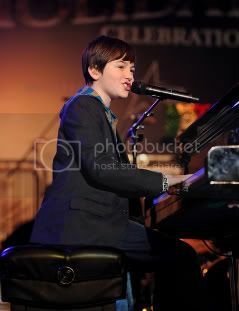 During the interview, Greyson also took the time to perform a version of “Fire” on his new Yamaha piano that he received as a a gift from the company after having won Ellen’s “Wonderfrul Web of Wonderment” contest. 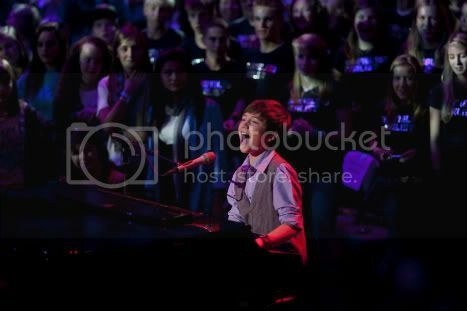 Notes: For Greyson’s first public performance back in his home state of Oklahoma, he traveled to The University of Oklahoma where he played at the Delta Tau Delta fraternity house. 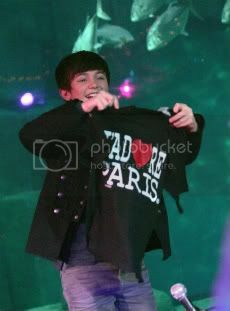 His older brother, Tanner, was a member of the fraternity and Greyson performed as part of its efforts to raise money for childhood cancer. Setlist for this show may be incomplete and out of order. 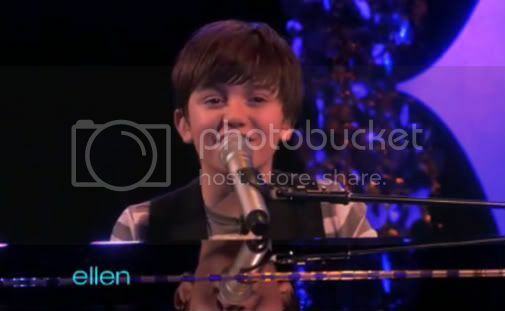 Notes: Greyson returned to the set of The Ellen DeGeneres Show to perform his debut single “Waiting Outside the Lines.” During the interview, Greyson discussed his work in the studio and the meaning behind one of his new songs, “Purple Sky.” This performance marked the first time that Greyson had performed with a live band. 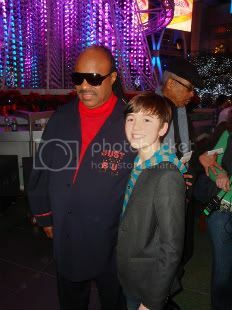 Notes: Greyson was invited to perform at the annual Los Angeles tree lighting event along with other notable performers such as Willow Smith and Stevie Wonder. 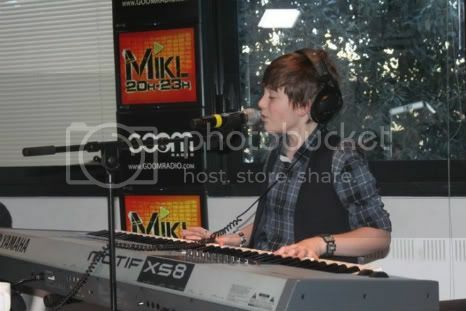 Notes: Greyson was interviewed and performed on the show. 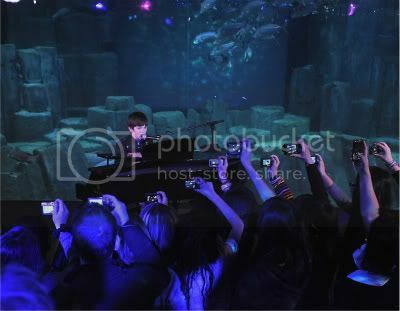 Notes: Greyson’s first overseas showcase took place at an aquarium in Pairs, France, where he played a set for a small group of fans. 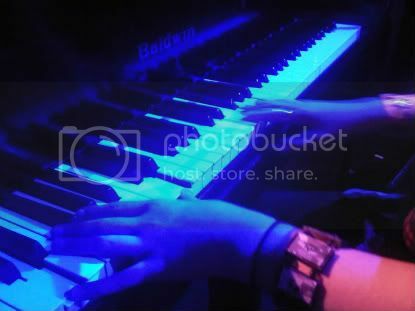 The setlist for this show might be out of order. 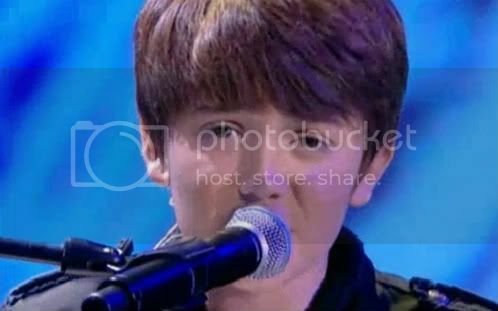 Notes: As his final stop during a very busy couple of days in Paris, Greyson dropped by the French nightly news and talk show, Le Grand Journal. 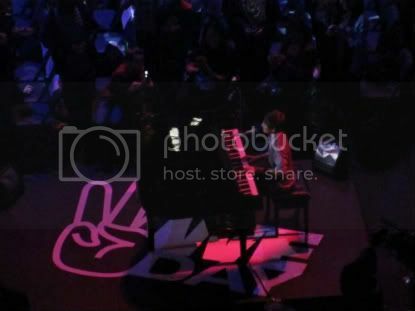 He was interviewed extensively and then performed “Paparazzi” for the studio audience. 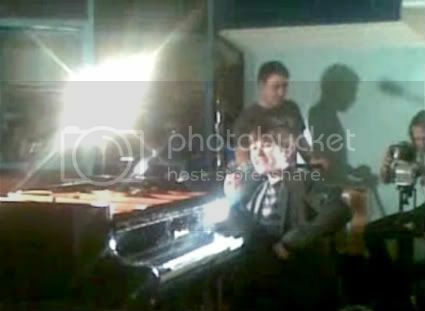 Notes: After conducting an interview with BBC Radio, Greyson performed his only show in London to a group of lucky fans who had won tickets. 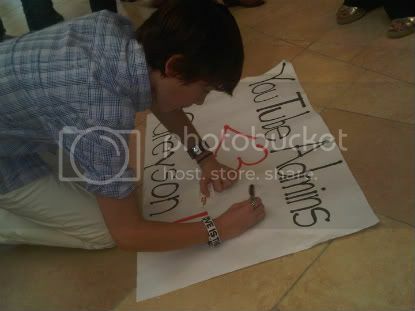 He also did a brief Q&A. 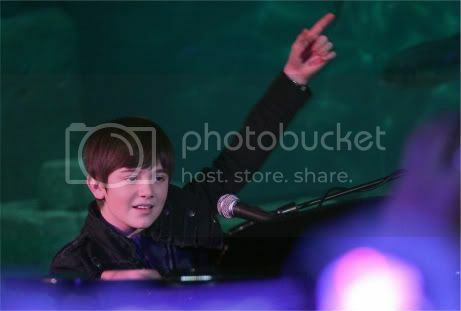 Notes: A few weeks after meeting Stevie Wonder at the LA Live Tree Lighting, Greyson was invited by Wonder to perform at the 15th annual House Full of Toys benefit concert. 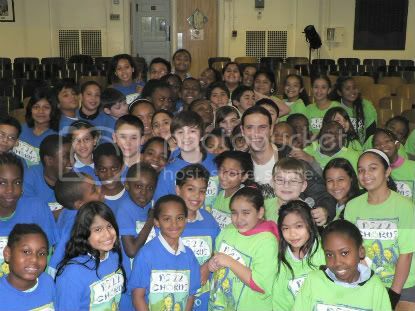 This annual event hosted by Wonder raises money for children’s charities. 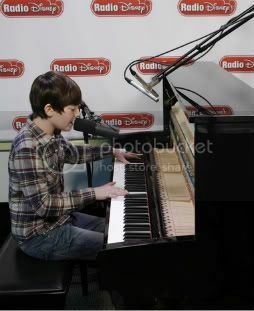 No information is known about Greyson’s set at this event. 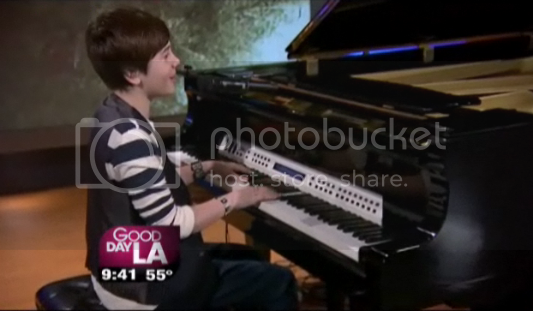 Notes: Greyson stopped by the local FOX morning show a few days after returning from his first international promo run in Paris and London. 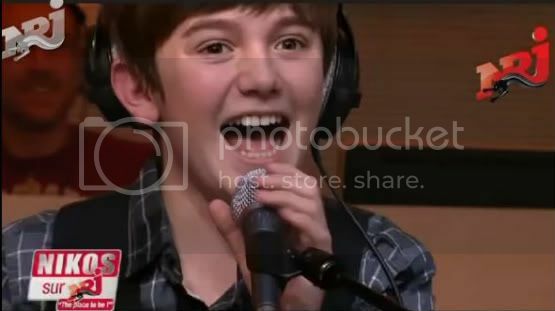 The morning anchors interviewed Greyson about his rise to fame and then he performed “Waiting Outside the Lines” acoustically. 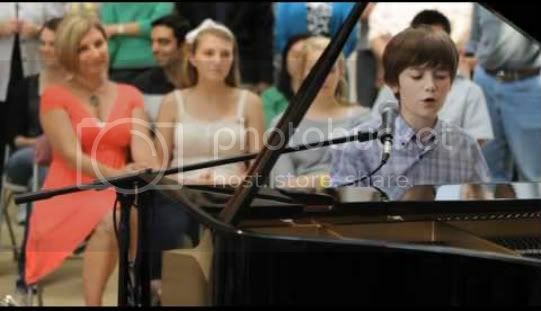 Notes: Greyson returned home for the Christmas holidays and took some time out from relaxing to film a promotional video for Google. 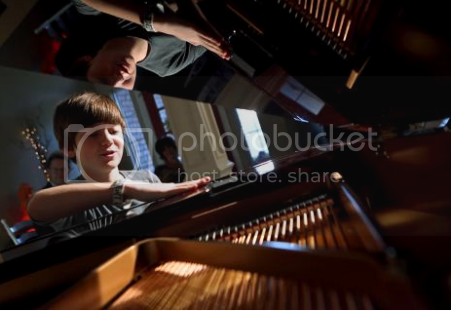 He and a bunch of other teens performed at the Epworth Villa Retirement Community (where his mother, Lisa Chance, used to work), Quail Springs Mall, Devon Ice Rink and at the Bricktown Christmas Tree on the Bricktown Canal. 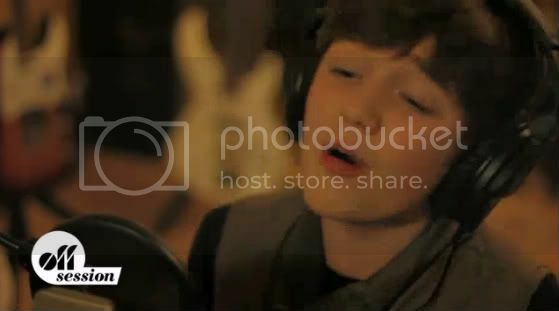 The songs that the carolers sang are unknown except for the two listed above. 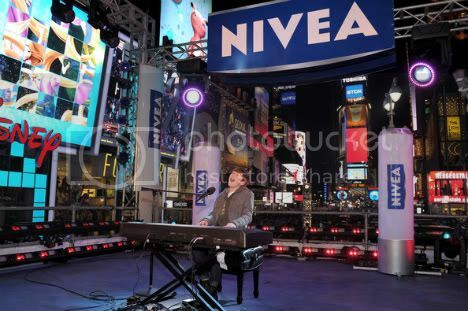 Notes: Greyson was asked to perform his cover of Lady Gaga’s “Paparazzi” as a part of NBC’s “New Year’s Eve with Carson Daly.” His performance was shown on the Times Square video boards to the thousands of people waiting to see the ball drop.